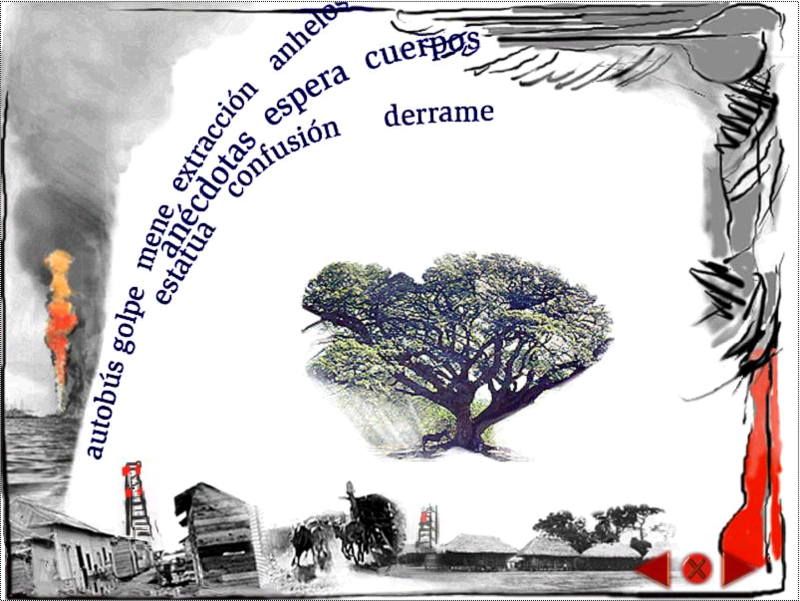 In Tierra de Extracción (1996-2007) (ELC2), Doménico Chiappe’s first hypermedial novel, the extraction of meaning is generated via interaction and manipulation. Poetry is hidden in the fissures of the earth that slip in order to create motion in the different multimedia layers of the work. The novel is composed of 63 hypermedial chapters, each of them represented by an interactive [key] word. 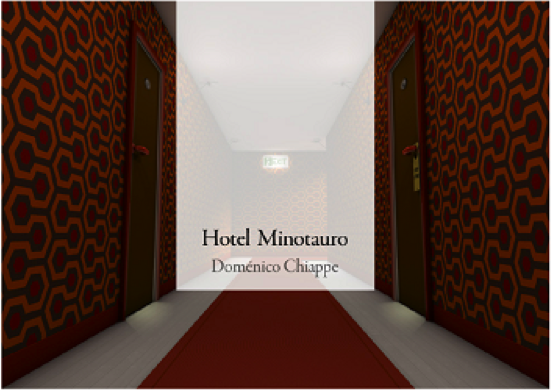 Similar to Hotel Minotauro (2013-2014), Tierra de Extracción is an example of interactive narrative. For instance, in one of the chapters (Mangal/Mango Tree), the reader is invited to learn how to roll a dice interactively in order to unfold the stories that lie behind each of its faces. The interaction with the dice produces an empty mise-en- scène to be fulfilled by aesthetic chance. Rolling the dice becomes the space where chance meets creation.